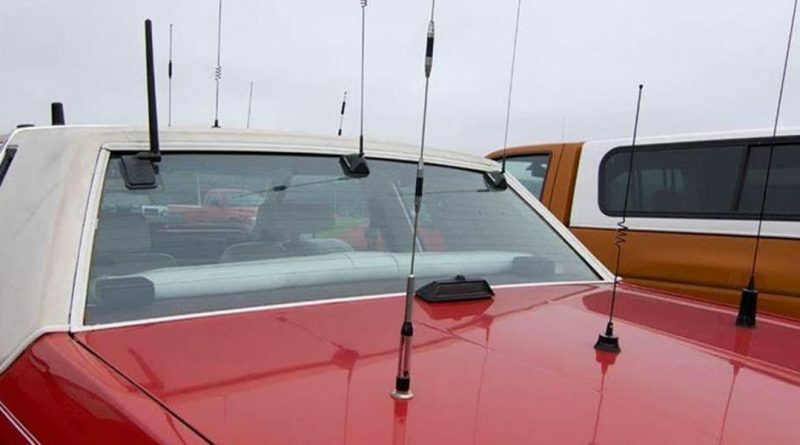 With GPS, digital radio, wi-fi, Bluetooth and the old-fashioned FM radio, a modern car could need as many as 18 antennas dotted around the car. 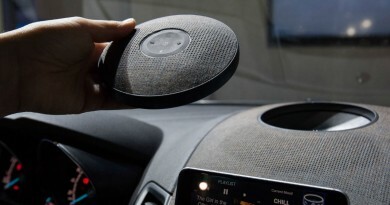 While some of those will be hidden away internally, what’s left won’t look great on the latest models, but fortunately Harman has a solution in the form of a 5G-ready, multiband antenna. This combines multiple antennae into one module that can be mounted below a vehicle’s body panels, allowing car makers new possibilities for vehicle design. 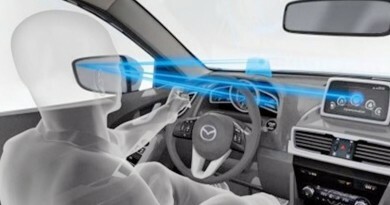 The new antenna can accommodate future technologies, such as Vehicle to Infrastructure and Electronic Toll Collection, while 5G connectivity will give driver’s the opportunity to stream content to their car, and its occupant’s devices, at unprecedented speed. 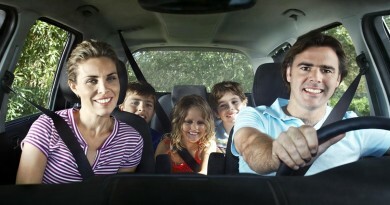 Currently there are around 30 million connected cars on the world’s roads, but that figure is expected to rise to 220 million as early as 2020.